It is under appreciated by those who do plan for their future, just how many people fail to do so. It is a bit of a cliché, but it is true, “people don’t plan to fail, they fail to plan.” This fact highlights the reason for the looming retirement crisis in America. HCM Wealth Advisors is dedicated to helping our clients design successful retirement plans to help them avoid this crisis. Northwestern Mutual’s 2018 Planning & Progress Study, surveyed over 2000 adults and found that 78 percent of the respondents say they are concerned about not having enough money for retirement. 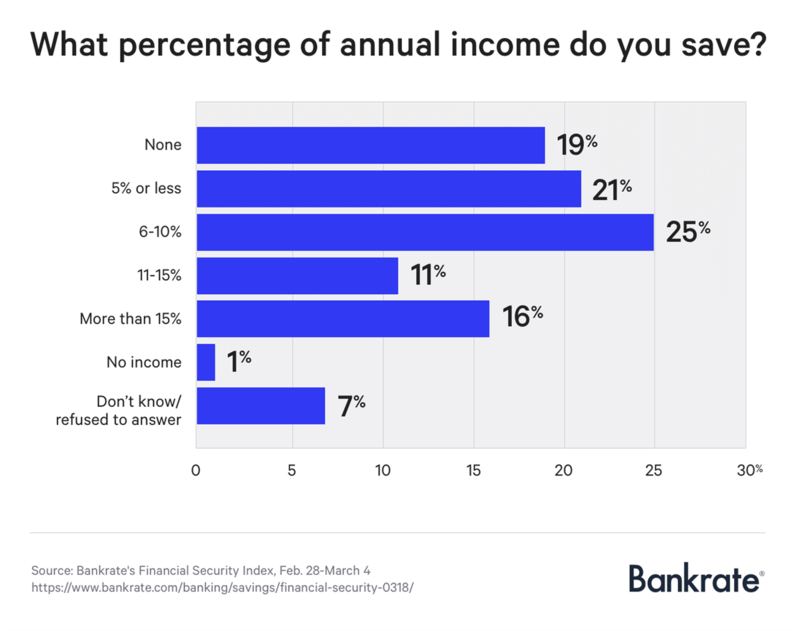 Two thirds believe that they’ll outlive their retirement savings and about a fifth of Americans have nothing saved for retirement at all. According to the Economic Policy Institute at https://www.epi.org/publication/retirement-in-america/#charts, nearly half of working-age families have nothing saved in retirement accounts, and the median working-age family had only $5,000 saved in 2013. Meanwhile, the 90th percentile family had $274,000, and the top 1 percent of families had $1,080,000 or more. The vast majority of HCM Wealth clients are in this elite 1% group. The retirement security that comes to HCM clients in this group is a tribute to their willingness to plan, sacrifice and save. “In two decades, Americans will be older and older Americans will be poorer. That reality begs the question: How we will afford to care for older Americans when most American families have no or very little retirement savings? This is fair warning to every person who hopes to enjoy a financially secure and happy retirement. This is why HCM Wealth Advisors is dedicated to helping our clients plan and invest using strategies that help intelligently manage the risks and capitalize on the opportunities associated with sound long-term planning. 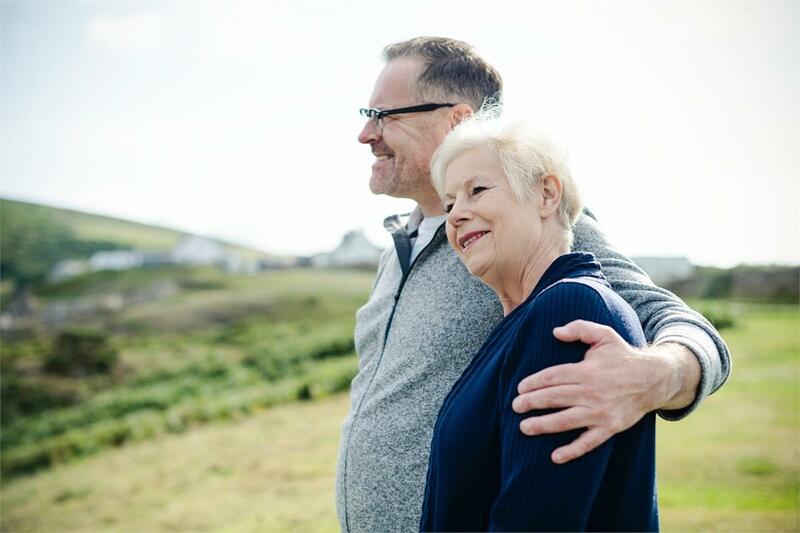 It is important to integrate tax, retirement, investment, risk and family legacy planning into one comprehensive plan if we desire a truly successful retirement. 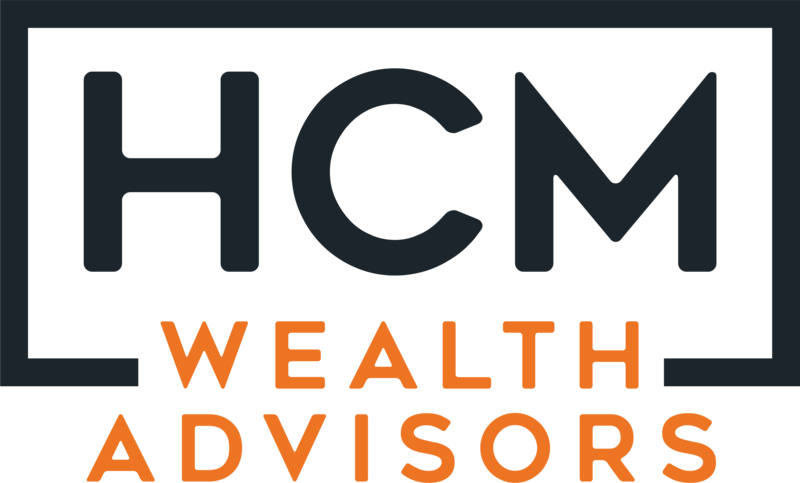 Reach out to your HCM Wealth Advisor at your convenience if you have any questions or would like to meet to discuss your situation. And don’t forget to pat yourself on the back, you are one of the select few who are truly ready for your next phase of life.